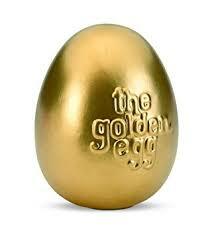 YOU JUST WON THE GOLDEN EGG! Hunting for treasure is for kids… Here at Talar Medical, we don’t hide our treasures, in fact we want Talar to make a road map straight to the best prizes for your practice. Send us a list of the all the DME products you are currently using and we will send back a Talar made way to save money designed just for you!